Baitollah Abbaspour was born on March 10, 1980. 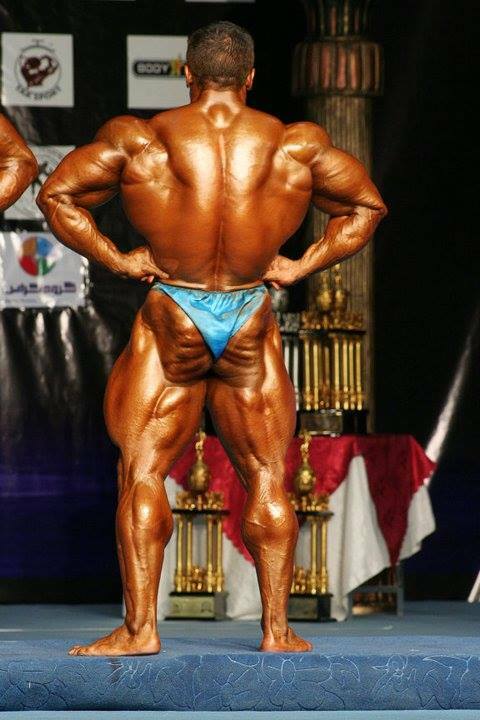 He is an IFBB Pro bodybuilder from Karaj, Iran. Although Baito (his nickname) played soccer as a youth, his passion has always been bodybuilding. 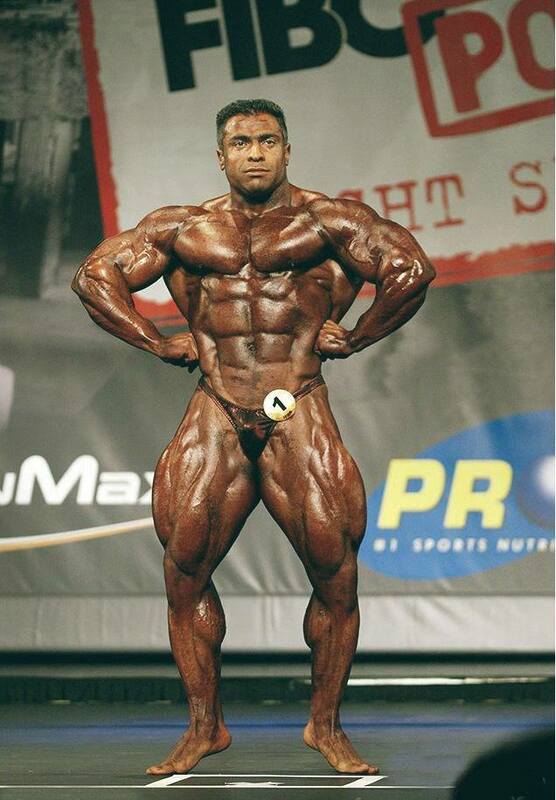 Abbaspour’s titles include: IFBB World Amateur Championships and Asian Amateur Championships, in 2013 the IFBB Nordic Pro (Finland), and was 2 times competitor in Mr. Olympia (2012-2013). 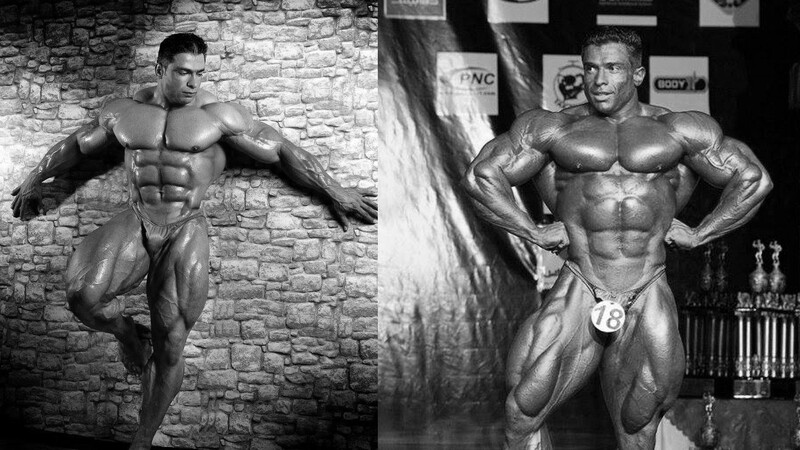 Baito’s two passions are his family and bodybuilding. Besides being an IFBB Pro, and a dedicated husband and father, he owns and operates his own gym, where he enjoys training others to achieve a healthy lifestyle through fitness. Although he has a law degree, Baito is truly living his dream, and can’t imagine doing anything else. Actually, he is supported and sponsored by Muscle Nutrition LLC.